Tabletop games are probably every family’s classic favourite as it provides the essential part of playing together within a group. The variant of games are pretty vast from anything that is basically played on a flat surface like board games, card games, and dice games to miniature wargames or tile-based games. 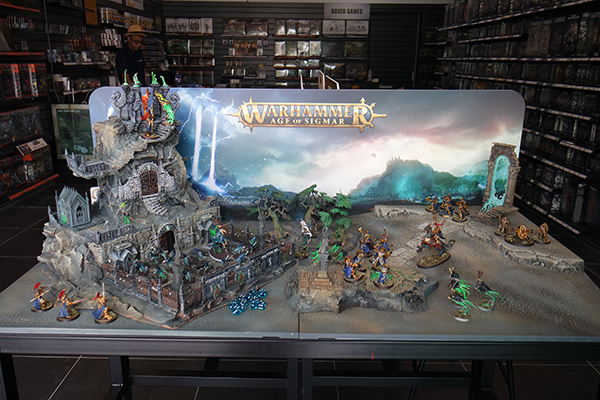 Warhammer is one of the founding miniature wargames that continues to thrive over the years. Founded in London, United Kingdom (UK) since 1975, the core of the game is collecting, building, painting and playing games with Citadel Miniatures. 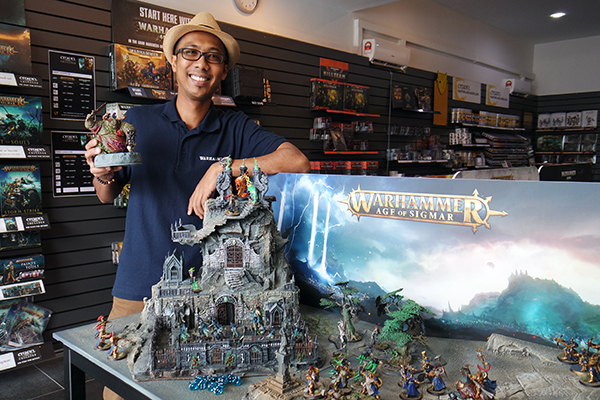 Hobbyists build their own miniature army, paint them then take charge on that battleground. Students could benefit from this hobby under their Warhammer School Alliance programme. It’s a school initiative fully funded by the Games Workshop UK and currently holds over 1,200 groups and clubs across the world offering direct access to special aid, dedicated starter pack, special fees and a better networking among other clubs and events. Participating in the hobby via Warhammer’s Citadel Skills Development Programme allows you to develop positive relationships with both adults and peers, rising above the challenge given to them, hone their leadership and decision-making skills while working their way to earn The Duke of Edinburgh’s Award (DofE). DofE is a youth award programme that recognises adolescents and young adults for completing a series of self-improvement exercises. Set-up a Warhammer club in campus and watch the students experiences hands-on their skills set in a fun way with hands-on experience. Students as young as 12 up to those in the tertiary study could collaborate with their STEM teachers and lecturers in complementing their approach of learning. More information of the programme, mail them to [email protected] and look for Warhammer Austin Height Facebook page for the activities they are holding.